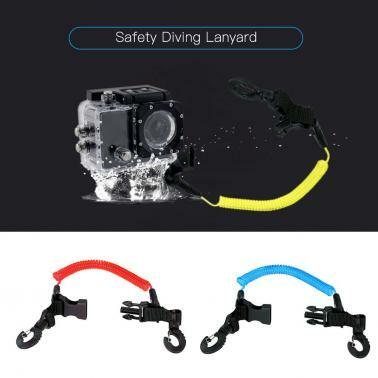 Perfect to connect your camera or other accessories to your diving equipment, great for scuba diving, outdoor climbing, underwater photograph and so on. 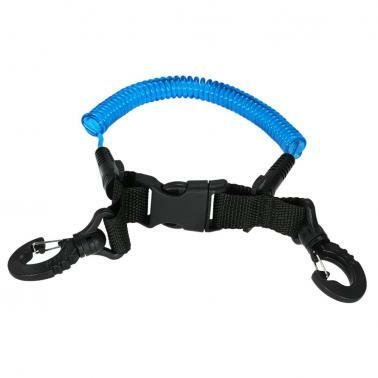 High quality stainless steel clips on both ends with durable nylon webbing. Quick release buckle allow you to extend the spiral coil. Simple device to ensure you don't lose your camera while in a dive. 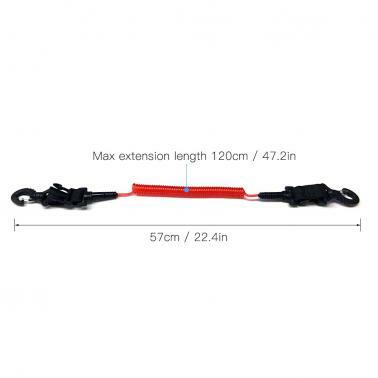 Perfect to connect your camera or other accessories to your diving equipment. 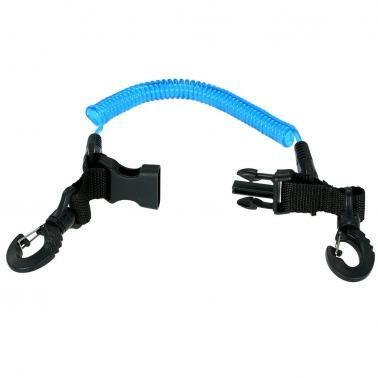 Great for scuba diving, outdoor climbing, underwater photograph and so on.